Description of the obstructive sleep apnea (OSA) epidemiology is a difficult task, because its prevalence will change according to the variation in the frequencies of the individual disease entities that may cause OSA across different populations (e.g., adenotonsillar hypertrophy, obesity, craniofacial anomalies, abnormal neuromotor tone). 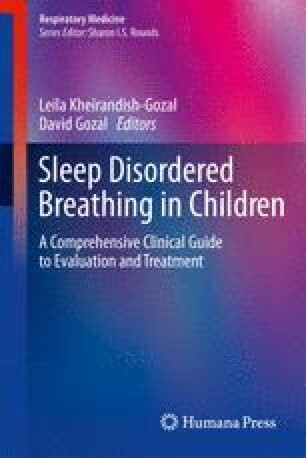 Hence, the main goal in this chapter is to summarize the prevalence of upper airway dysfunction in pediatric populations around the world, resulting mainly from adenotonsillar hypertrophy and/or obesity. To achieve this goal, a priority has been given to the presentation of studies that have recruited large population samples.